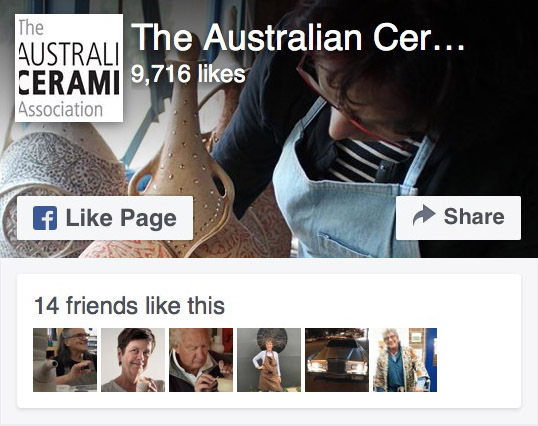 The Australian Ceramics Forum aims to facilitate direct discussion amongst people interested in ceramics. Use it to post questions about any ceramics topic, raise a point for discussion and reply to fellow participants. You may have a technical question or answer, want to trace the maker or origins of a favourite ceramic piece or have some news to share. You may be selling some ceramics equipment or looking to buy some, or be seeking a studio employment opportunity in Australia. If so, this Facebook driven public discussion group forum is for you. Joining is free and participation will enable you to draw on the collected wisdom of those similarly interested in ceramics.